How may I find one of those “Home from Home” Pitlochry Hotels? 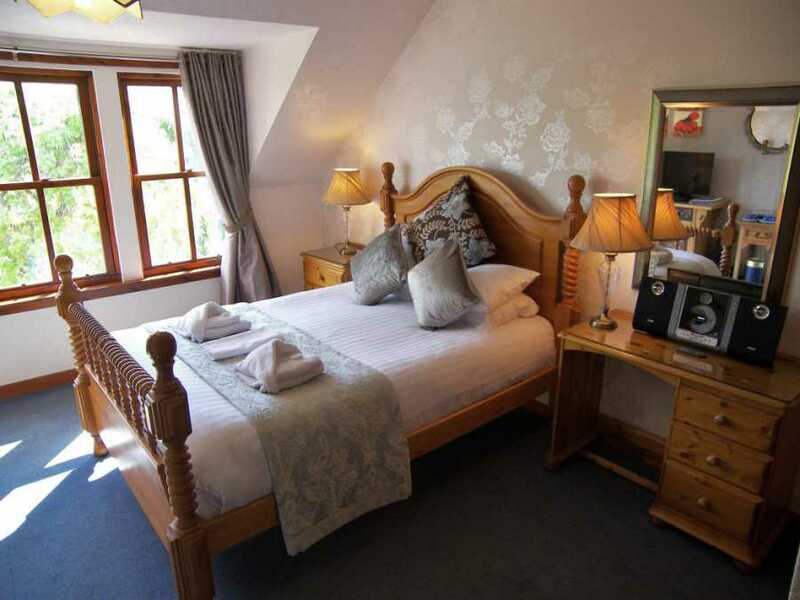 Rosemount is one of the traditional, small, friendly and comfortable Pitlochry Hotels. 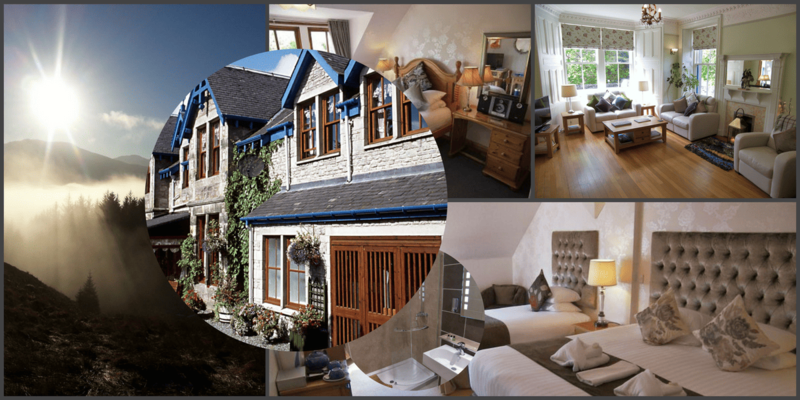 Thousands of visitors who are seeking to book a friendly accommodation provider in Pitlochry, each year, come to stay with us. It brings us huge pleasure to meet them, hear their stories and help them have a really great time whilst on holiday in Perthshire. With beautiful views and charming Edwardian architecture, this wee place has a warm glow that wraps itself around visitors. 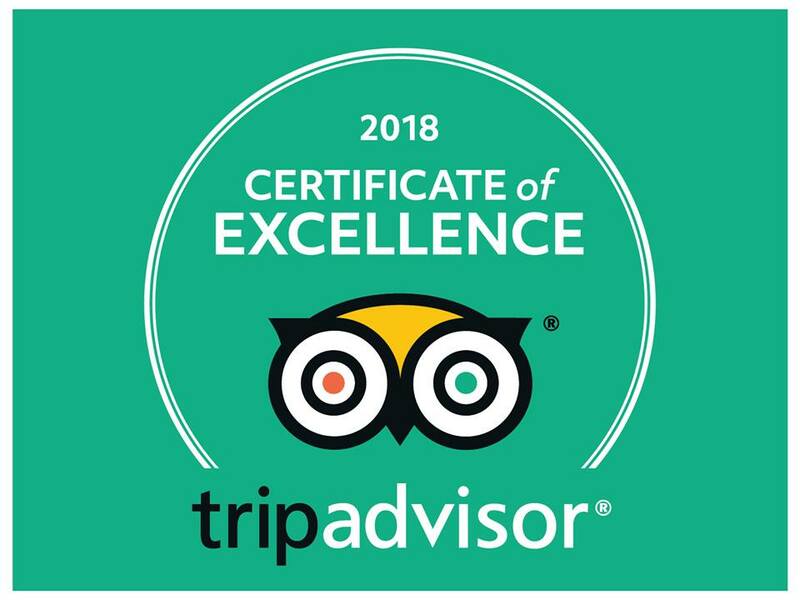 Our guests often remark that the atmosphere here is a “home from home” – juxtaposed to the sterile formality of some larger hotels. We are one of the Pitlochry hotels which is located very close to the town centre, Pitlochry Festival Theatre and the outdoor activity areas of Perthshire. Booking a Hotel in Pitlochry can be a daunting task. because each offers something different. 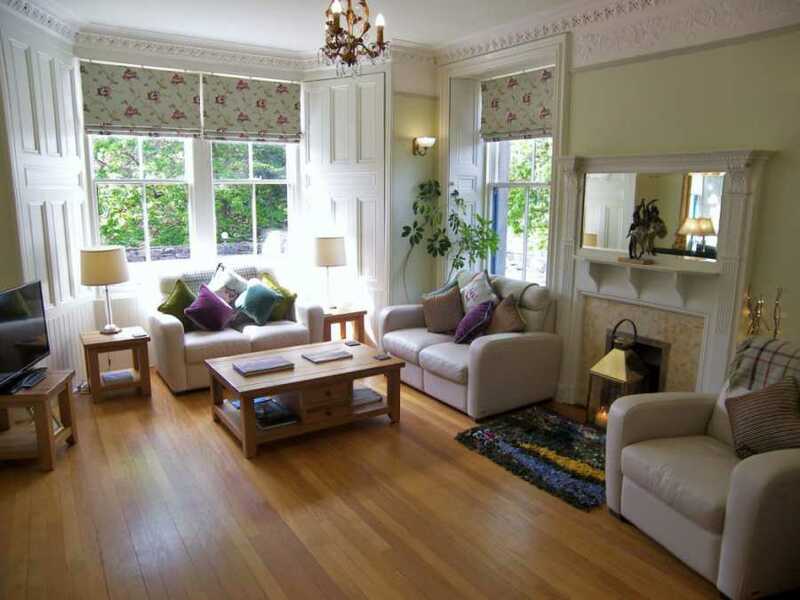 Hotels in Pitlochry area are known for their character and great location. 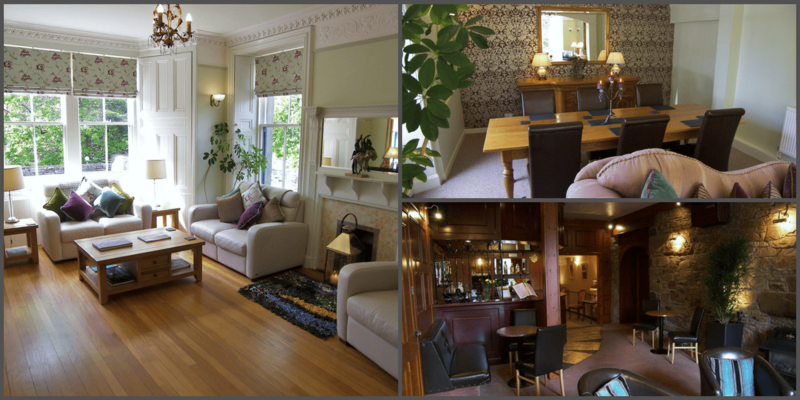 Additionally, at Rosemount Hotel, you’ll find that we style ourselves on being a friendly “home-from-home” hotel in Pitlochry area. Our Pitlochry Hotel staff team are highly motivated and constantly seeking new ways to make our guests stay more enjoyable. We constantly monitor the market to ensure our rates remain extremely competitive. 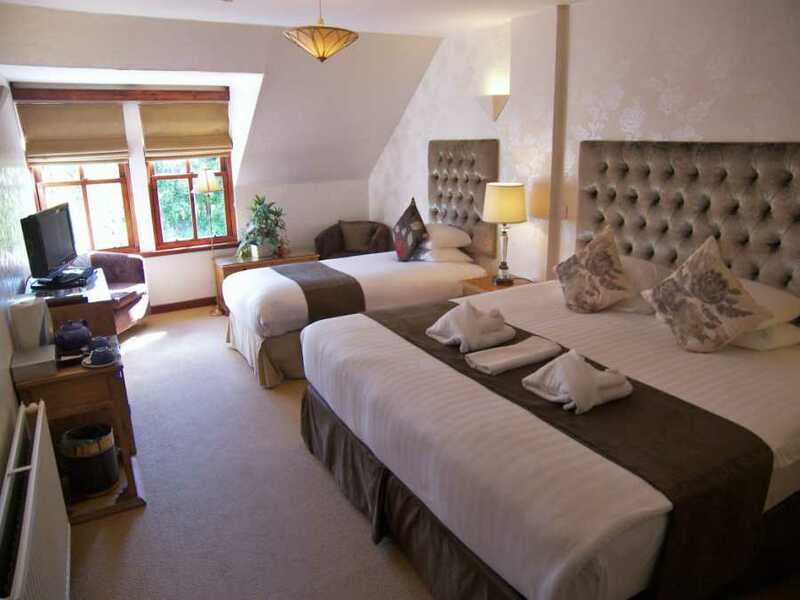 There are always competitive offers available in our Pitlochry hotel deals section. 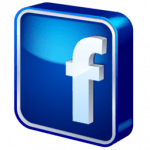 Those additional savings help enormously when it comes to paying for any of the many activities available in the area. You may also use the Book Now button to make a booking. Once the core services have been polished, it is the small details that make the big difference. 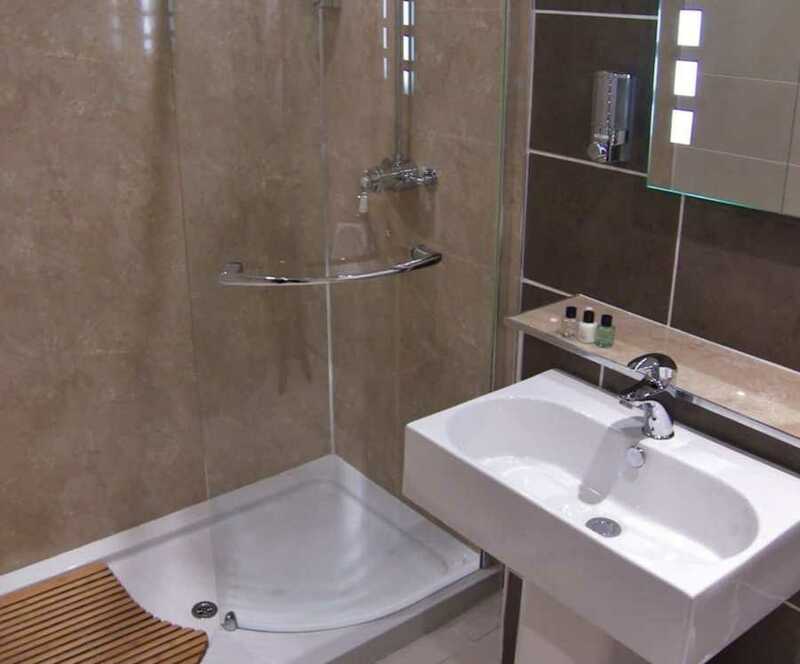 Very often, a small hotel will have the flexibility to shine in this aspect. Everybody at Rosemount Hotel Pitlochry wishes to achieve whatever it takes to make your stay special. 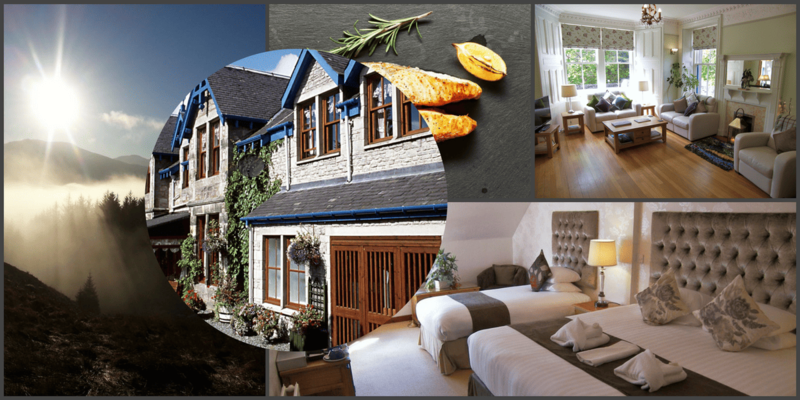 Rosemount offers a selection of room tariffs to suit all budgets, delicious meals and a friendly bar where dogs are most welcome to join owners for dining. Our dog-owning guests are highly delighted to find this facility in a Pitlochry Hotel. 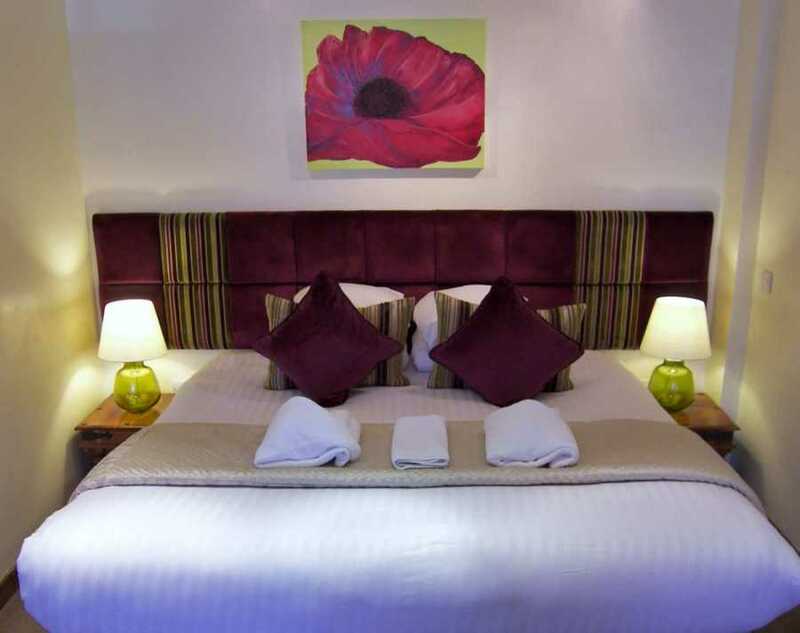 B&B starts from around £78 per room. Enjoy waking up to the sight of fresh mountain greenery and take a walk up hill, along river and loch. Breathe in the fresh air and witness the buzz in the air as wildlife shake off their winter dormancy and get about their daily business. This is a time of feast for nature lovers, with plenty of opportunity to depart from the well-trodden paths and take to some of the more remote footpaths around the locality where there is an abundance of wildlife to be seen. If you are looking for a hotel in Pitlochry area, Rosemount is just 5 minutes pleasant amble from the main street. This means that we are peacefully located, yet convenient for all that the town has to offer. We enjoy gorgeous views over the Tummel Valley and then upwards towards Ben Vrackie. We are an equally pleasant stroll from Pitlochry Festival Theatre and all that the outdoor scene around Pitlochry has to offer. The essence of a stay in Pitlochry is to immerse yourself in the qualities of an area that has withstood the test of time for more than a century. This is almost a novelty in the current day and age. I love to browse old photos of the area. There’s comfort to be had in seeing that the substance of this place has little to do with the throw-away disposability of current times. Photos which are more than a hundred years old show the same High Street, just in a different time-warp. Pitlochry town took root in the 18th century, with the arrival of General Wade’s Great North Road – a military access route to the Highlands . Inns were built to cater for travellers and the transformation of the town was completed by the arrival of the Highland Main Line Railway in 1863. This heralded a grander type of Pitlochry hotel and the beginnings of a buoyant tourist economy. Queen Victoria visited the area several times, following which it quickly developed into a popular holiday destination. 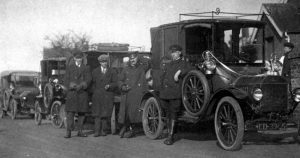 Chauffeurs awaiting the train arrival at Pitlochry Station. 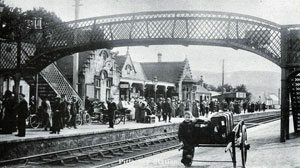 The advent of rail travel that was now also accessible to the working classes brought folk to stay at hotels in Pitlochry area in large numbers, as evidenced by this photo of Pitlochry Train Station.c. 1912. People of modest income were now able to access destinations hitherto unheard of in the towns and cities of the UK. As you look at these images, isn’t it warming to think that the nuts and bolts of this gorgeous town have changed little in well over 100 years? 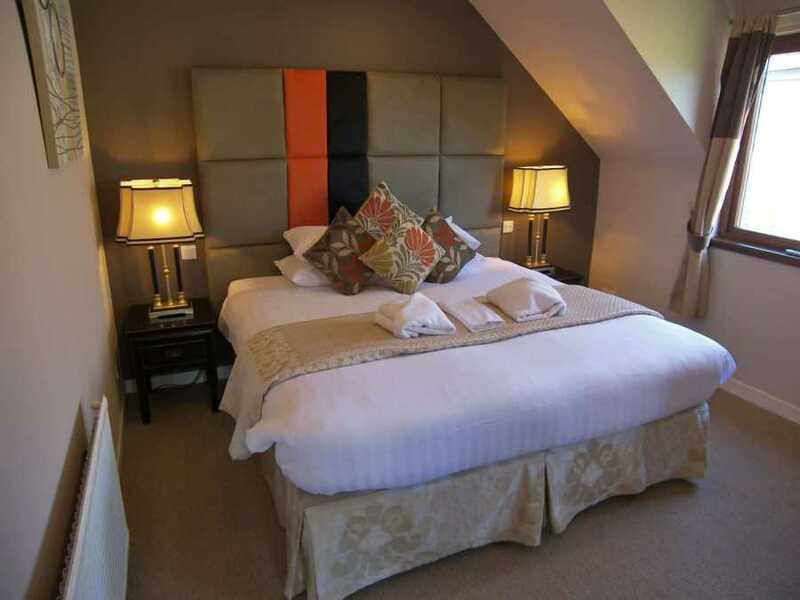 You might like to have a browse through our Pitlochry hotel rooms page where you can see all of our room-types in detailed photographs and read complete descriptions. 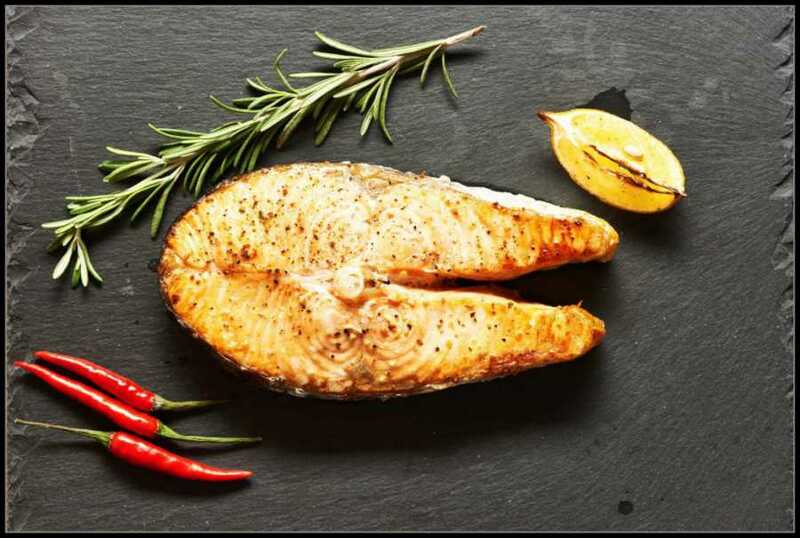 The menu at Rosemount Hotel consists of well-presented, unpretentious meals. 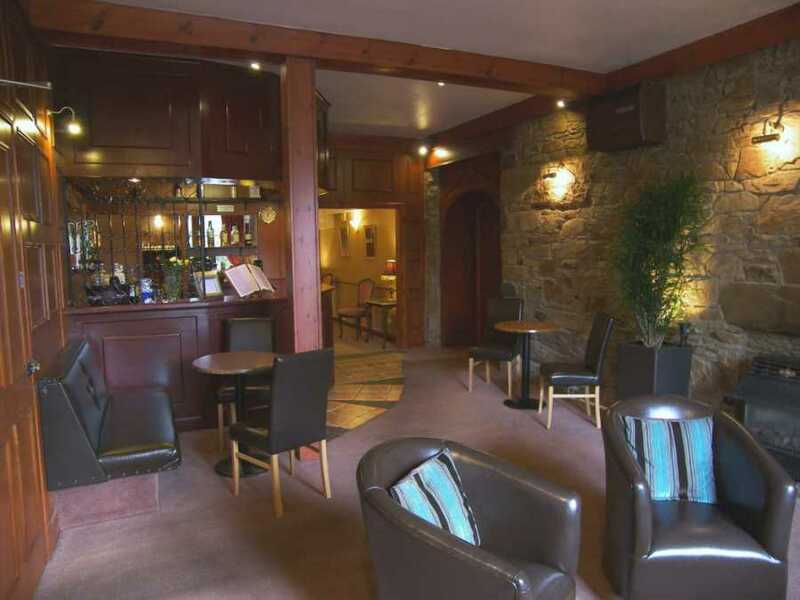 Service is attentive and friendly and our bar is cosy and sociable. 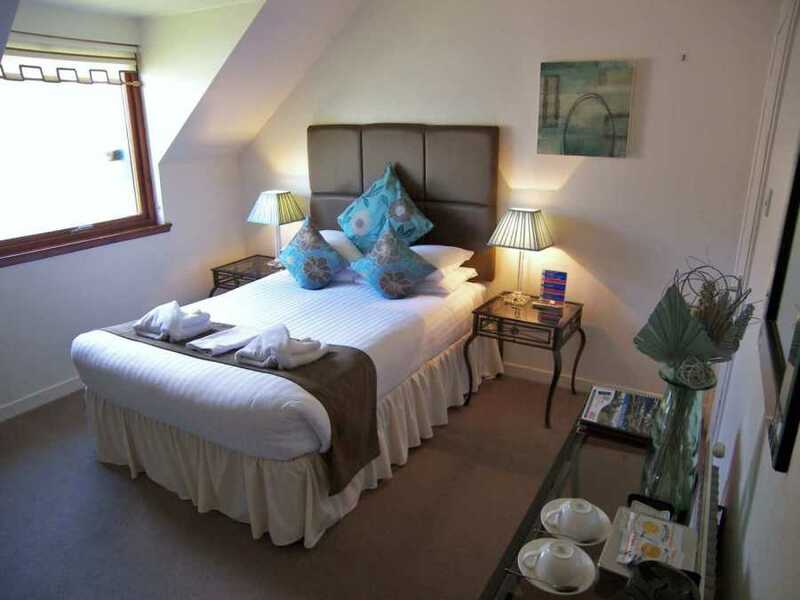 Below, are ideas for Hotel Pitlochry Breaks, with special offers available, right now.